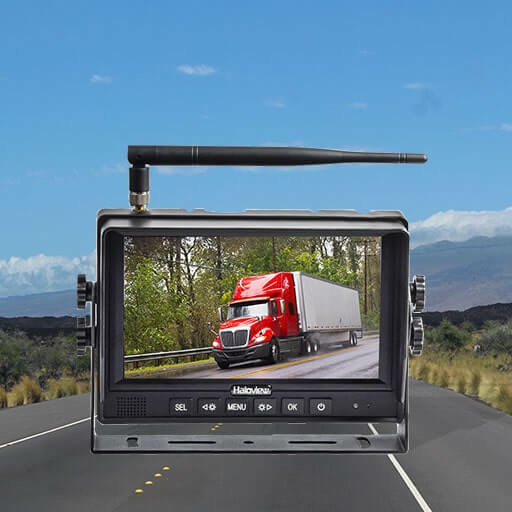 The Top wired or wireless backup camera for RV Traveling? 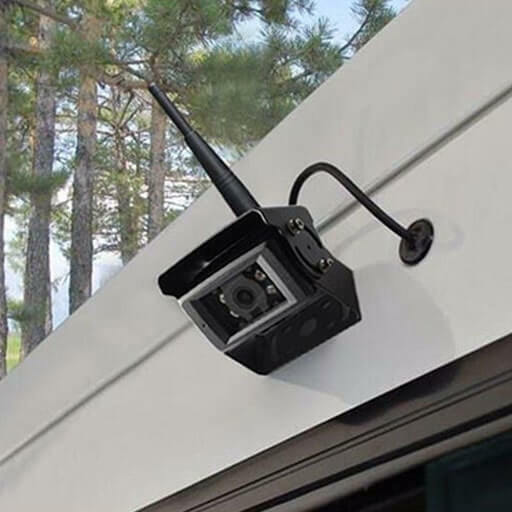 If you are looking for the best wired or wireless backup camera for RV traveling, then you have come to the right place. Haloview is a leading company in backup cameras, and they have produced a two camera wired rear vision camera, which is a top product. The vehicles we drive make seeing out the back harder, especially for large vehicles. Even if you’re turned around in the driver’s seat and looking out the back window, it’s difficult to see what’s just beyond the bumper and tailstock.According to NHTSA’s proposed rules, installing rear view cameras and monitors in all vehicles with a gross vehicle weight rating of 10,000 pounds or less could result in a 46 percent reduction in fatalities. Driving your RV in reverse is an issue for many people. 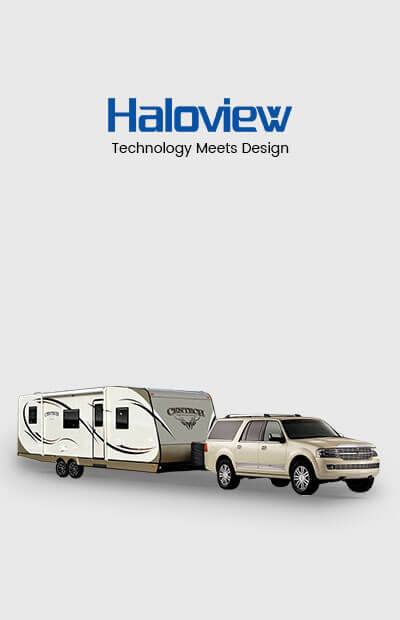 In fact, it is not something that you cannot do easily without the best RV backup camera. Your maneuvering skills would be underemphasized if you are stuck on a hectic street or a narrow corner. 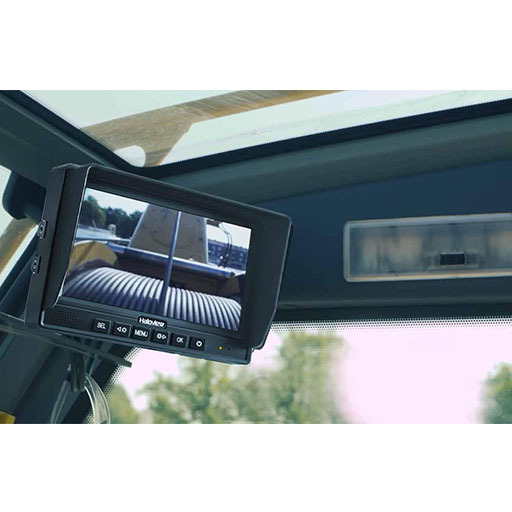 On the other hand, a rear view camera can guarantee that you and your RV can get out of this situation smoothly and safely. Have you ever glanced in your mirror while driving down the highway and thought where did that car go? Did it turn off? 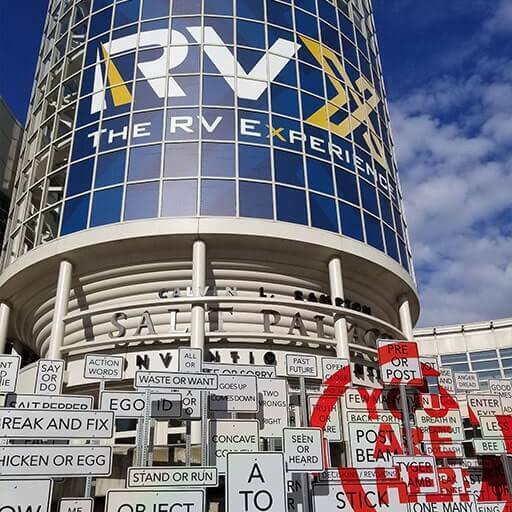 Is it right behind your RV? How about backing into a site, did you ever get out of your truck to walk around behind your trailer to see exactly where the tree or electrical box was at?